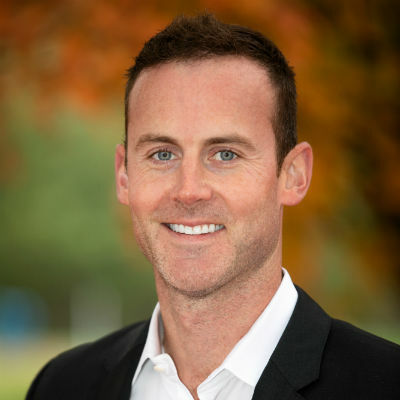 Eric Emry joined the Pointe3 Team with a passion for real estate and serving our PNW communities. He is dedicated to creating a seamless buying or selling experience by tailoring his services to fit each client’s specific needs. As the son of a contractor, Eric was immersed in the business of real estate at a young age. Both of his parents bought, sold, built and managed several residential and commercial properties. At the age of 10, Eric was answering his parent’s phone and speaking to potential renters about the details of specific properties that were for rent. He would rattle off the square footage, number of beds and baths, etc. He would go to the showings with his mom and help his dad with yard clean up or freshening up a unit for the next tenant. This hard work and dedication still shines through today. Both he and his husband, Tony Binion, own rental properties, and together, opened Pointe3’s south end location (Porterhouse Property Group, LLC) in Enumclaw, WA. Eric takes great pride in understanding exactly what each customer desires in a real estate transaction. He combines compassion and tenacity which drive positive results for every client. Real Estate is Eric’s passion, and it is a career that allows him to balance family, friends and fun. He serves on the board of his family’s non-profit -The Jordan Binion Project, an organization focused on educating youth on mental health. In his spare time, he enjoys vintage cars, golfing, hiking and cuisine and is always on the lookout for the perfect property.